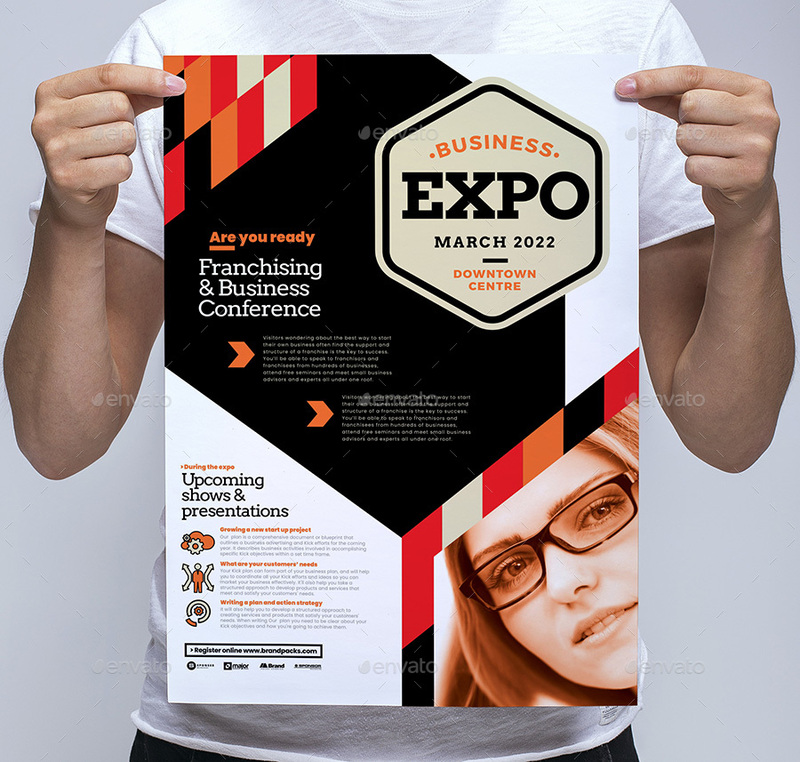 An A3 poster template in Photoshop & Illustrator format for business expos, corporate events, marketing seminars, conferences and conventions. 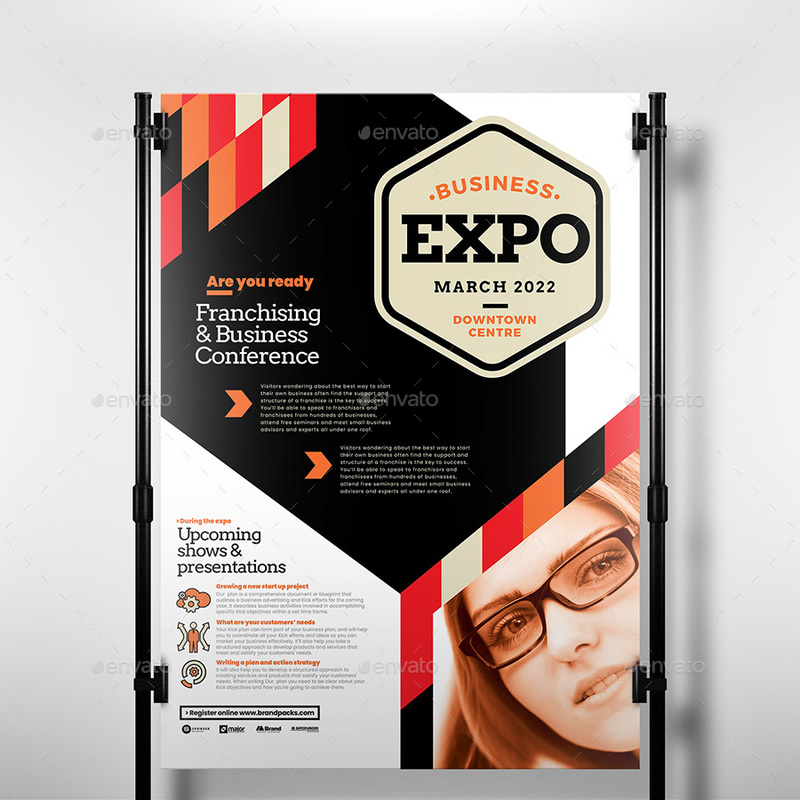 The simple, clean & modern design style makes this multifunctional corporate poster template ideal for a wide range of clients. Got a question? Please feel free to leave a comment or message us via our profile. We’re always happy to help!